Superior Tracking Services organized an informal yet educative press release occasion to discuss matters about their top notch GPS tracking devices and services. 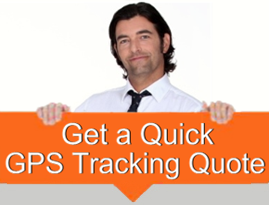 Having created its niche in the world of GPS tracking and vehicle tracking, this company has become a leading GPS tracking service provider in New Zealand. The world today is revolving around technology. is a boon of technology that has started to help mankind in many ways. Remember few things before you get a GPS tracking system installed in your vehicle!